The Danny Tisdale Project – Transforming lives through art. Danny Tisdale community-based “Selfie Collage Workshop,” on Saturday, July 21, 2018, at the Library in Leimert Park, Los Angeles CA. Danny Tisdale has gone back to his roots, by doing more community-based “Selfie Collage Workshop,” on July 7, 2018, at the Library in Studio City CA, where we planned to have 8 attendees and ended up with many more. We’ve partnered with NCAA, Columbia University, local galleries, libraries, and community centers to host workshops and shows of our participants works. Get more info here! 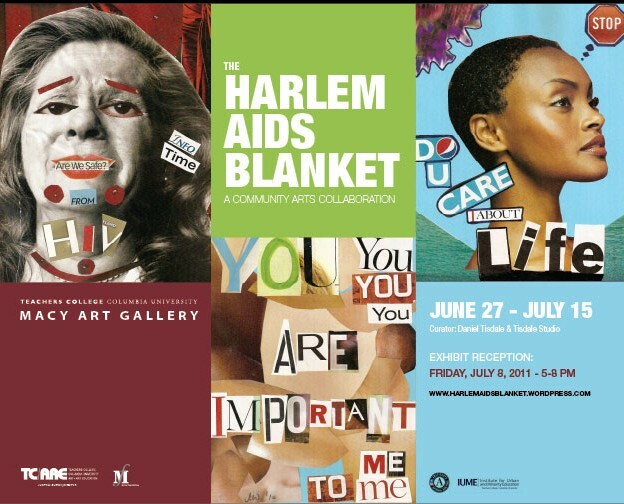 We love the Harlem AIDS Blanket project to cut the growth of AIDS in Harlem. 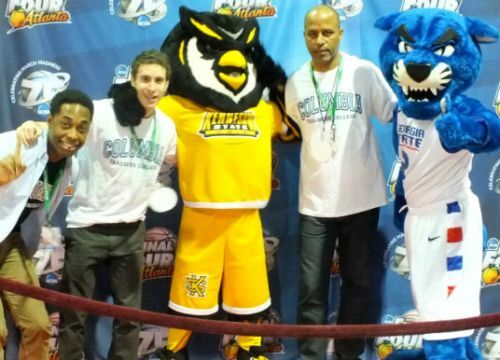 The project was in partnership with Columbia University, the NCAA working with over 10,000 students. Get more info here! Creating An Artist for a Change with hands-on learning using experiences to tell life stories while documenting the process using professional-grade equipment, etc. Get more info here! 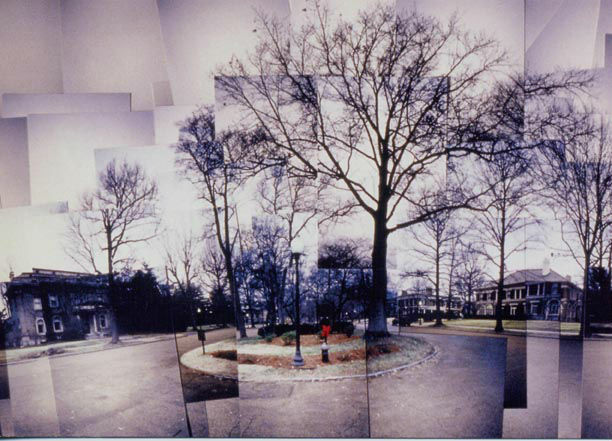 The White House Millennium Project’s goal in 2000 was to tell America’s stories through the arts. A project that Danny Tisdale was selected to lead in Sioux Falls, SD. Visit The White House Millennium Project site. To transform the lives of individuals facing significant obstacles through Art and visual storytelling—helping them to build lifelong skills, engage with their communities, and share their vision with the wider world. Donate to DTP click here.